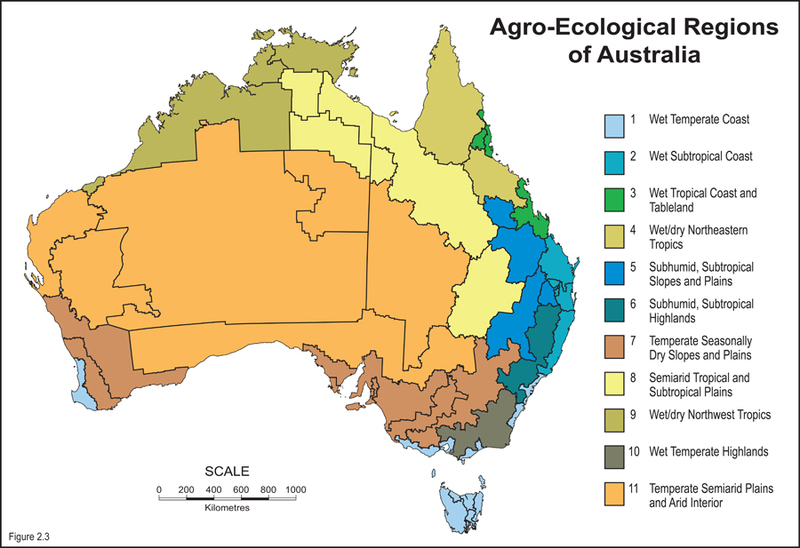 The quail, partridge, guinea fowl, pheasants, pigeon, emu, ostrich and geese industries compete in niche markets alongside mainstream chicken markets and in other niche’s such as the nutraceutical emu oil. These industries have a combined retail value in excess of $50 million per year. Animal welfare is an important part of the social license, market acceptance and investment security of any animal industry. 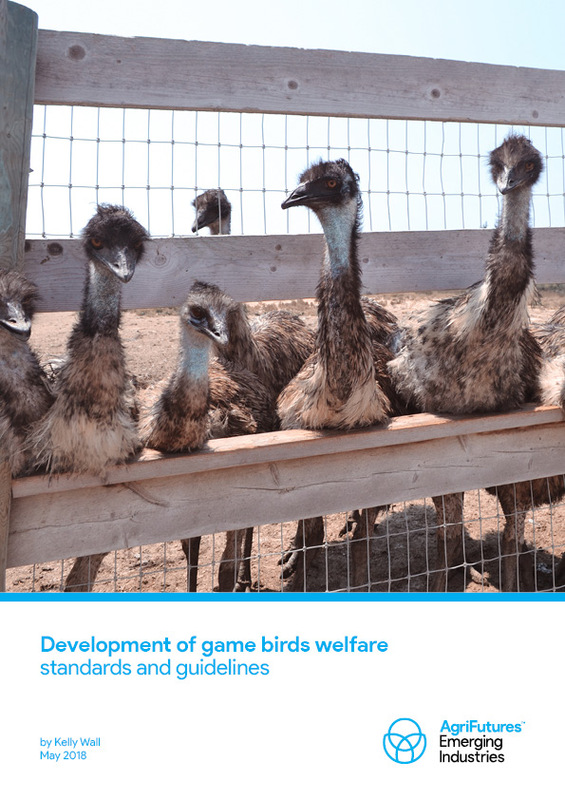 This report outlines the approach to produce relevant and contemporary welfare standards and guidelines for the related game bird species.